In today’s world, smartphones have improved living standards and how people approach things and situations. Even though they have provided great functionality and usage to people, we have all experienced the “headache” of having a ton of repeated entries in our address book. 1. Open a browser and go to https://contacts.google.com/. Log in using the Google account, if you’re not already logged in. 2. 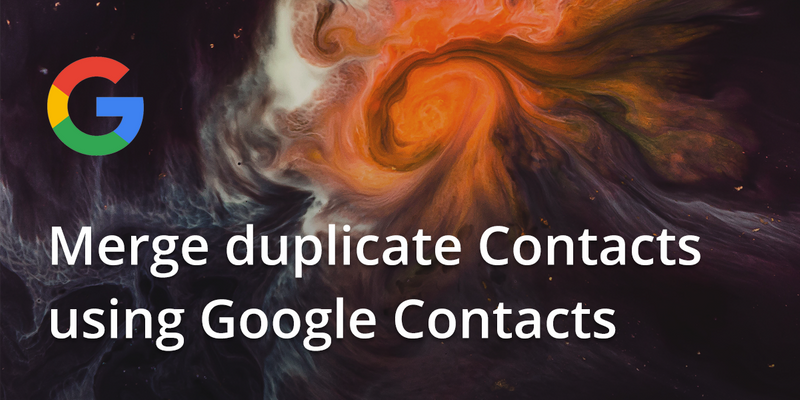 In case you are logged in with the old version of Google Contacts, switch to the new version. 2. On the left hand sidevebar, click on Duplicates. 3. 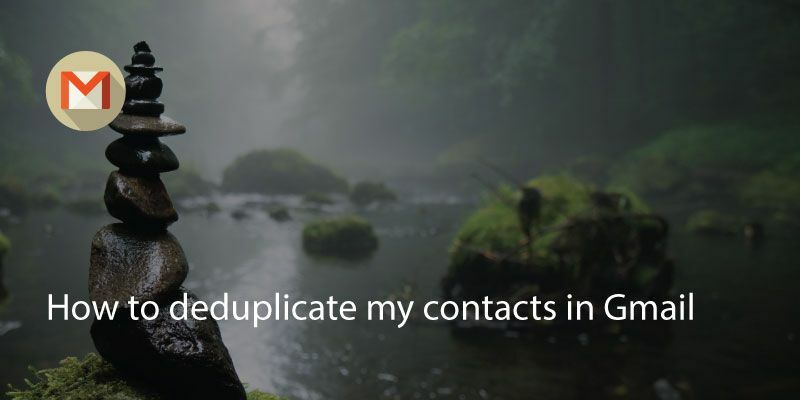 If duplicate contacts are found, you can see them grouped within a box. 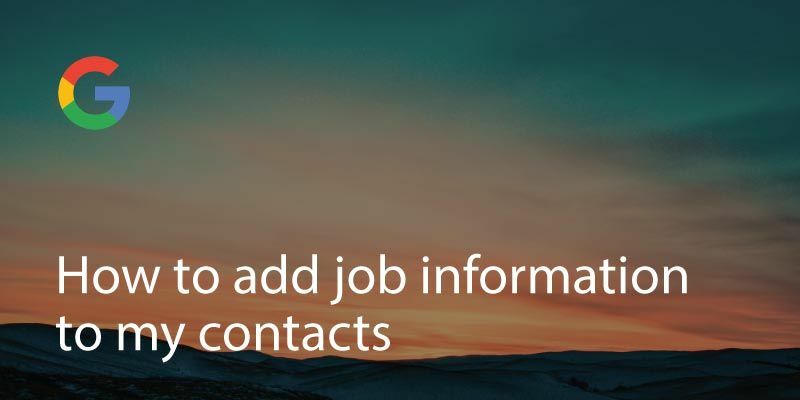 Within the box of the contacts you want to merge, click on Merge. 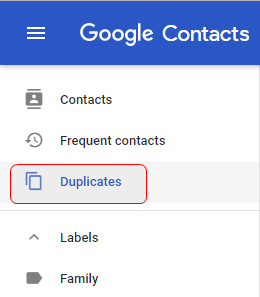 Finally, if you’re using this Gmail account on your mobile device, you’ll see the duplicates merged as your phone syncs with Gmail. 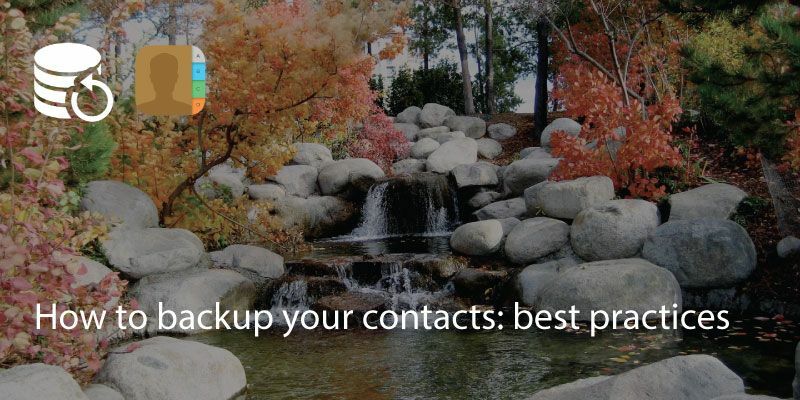 In the event that you accidentally merge contacts that you didn’t intend to there’s no reason to panic. 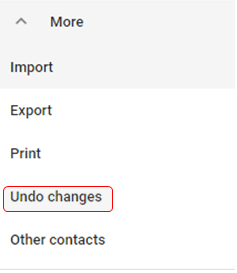 Google provides an easy way to undo these changes. 1. 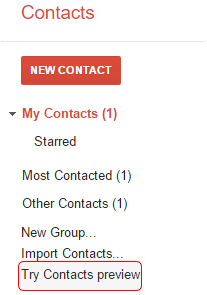 Within Google Contacts, on the left hand sidebar go to More. 2. Click on Undo Changes. 3. A dialog box will pop up, letting you restore your contact list to the state it was in at any point within the past 30 days. Choose on an option and click on Confirm. 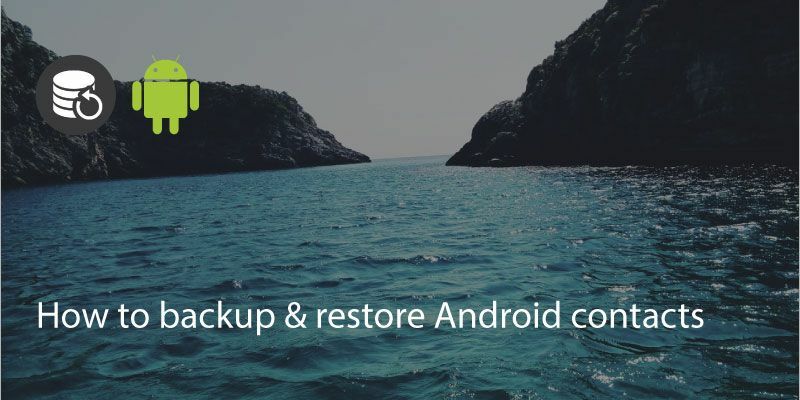 Tip: This is a great and super fast way to recover deleted contacts, undo an import, or undo a merge!